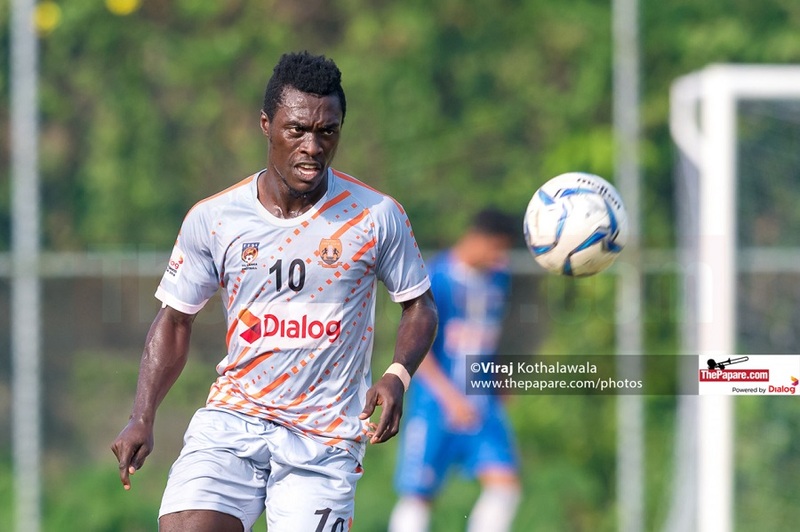 Java Lane SC and Air Force SC failed to break the deadlock in 90 minutes, ending the game in a heated 0-0 draw in their week 15 clash of the Dialog Champions League played at the City Football Complex. Java Lane came into this battle second before last in the table, in 16th with 10 points, battling hard to avoid relegation. Air Force meanwhile were 10th with 16 points. There was an incident early in the game when a ball into the Java Lane box struck the Java Lane defender’s boot and seemed to ricochet unintentionally onto his arm. Despite the cries of the Air Force fans and players alike, the referee was unmoved waving play on. Minutes later Naveen Jude struck a long range effort, but it went straight into the hands of Ruwan Arunasiri. Chathuranga Fernando retaliated with a strike at the other end, but it flew wide of the target. The Airmen nearly took the lead around the 25th minute mark when Kavindu Ishan broke into the opposition box and took a powerful strike. However goalkeeper Ashfaq Ayub made a great save to deny the National cap. Ashfaq came to Java Lane’s rescue yet again when he made a good save against a close range effort before the rebound was blocked away. The Slave Island lads got the golden opportunity to break the deadlock late in the half. 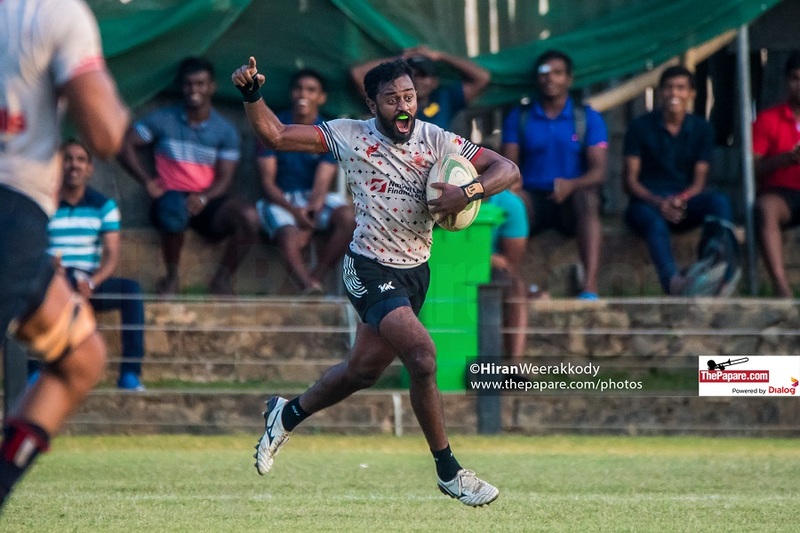 Afam Akram laid the ball off to their skipper for the day Malaka Perera, who put a good first time cross into the 6-yard box. Mohamed Nauman who was storming in had the simple task of tapping it in, but squandered the opportunity wide. Ashfaq pulled off yet another save against a Kavindu Ishan effort to close off the first half. Kavindu Ishan showed great pace and skill as he spearheaded the Air Force attack, but received very little backup from his teammates. Malaka had two strikes on goal early in the half, but both failing as one flew wide while the other was easily saved by Arunasiri. As the half progressed neither side were really on top of the other, with both teams struggling in the final third. Mohamed Rishan went on a good run for Java Lane onto the edge of the box, but made the wrong decision of going for goal himself. Rishan failed to get any power behind the shot, allowing it to roll safely into the arms of Arunasiri. 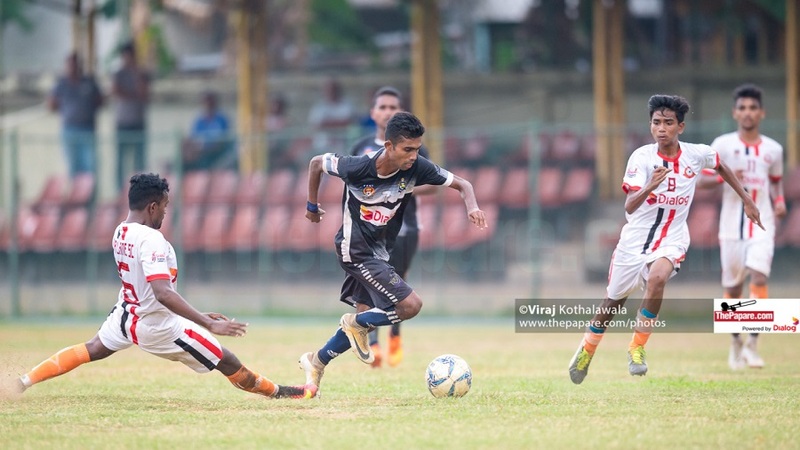 Naveen Jude missed the chance to get his team ahead when he headed a corner wide of the post. At the other end Kavindu Ishan struck a free-kick straight into the hands of Ashfaq. Java Lane nearly shot themselves in the foot after Kavindu Ishan kick-started yet another attack. 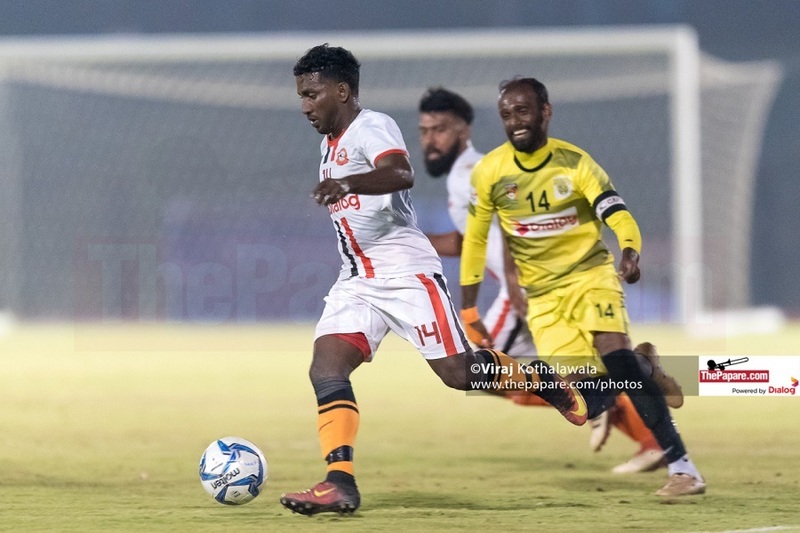 Kavindu stuck a low-driven cross into the box that was nearly smashed into Java Lane’s own goal by Mohamed Rilwan if not for a quick reflexed save by Ashfaq. Jeewantha Fernando had the opportunity to hammer in the rebound, but struck his effort wide of the post.